"Dimitra" clubs serve to give women and young people the chance to see their ideas realized. They’ve been set up in a range of countries around Africa. 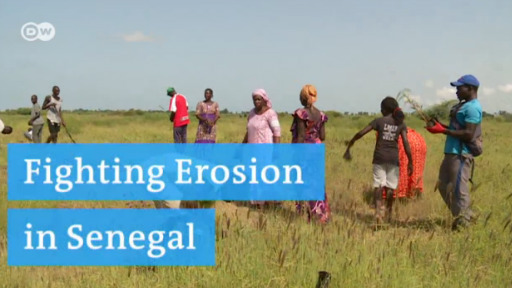 Residents vote in democratic meetings to decide for instance how to protect soil from erosion. On Sunday, Senegal will elect a new president. Five candidates are running, each with a specific program. Former president Abdoulaye Wade called for protests against the polls after his son was banned from running.